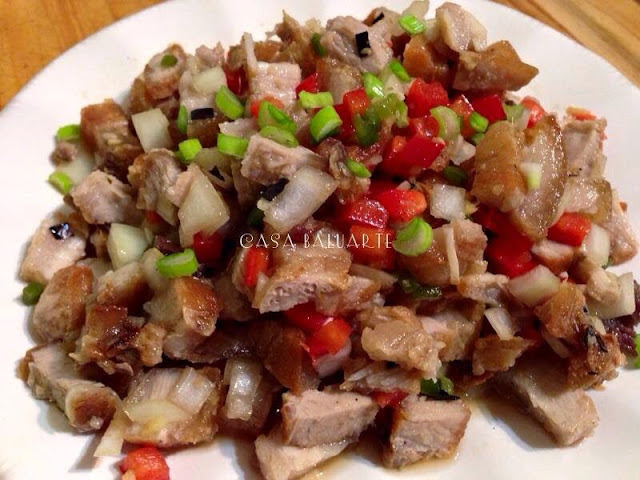 Try this simple Crispy Sisig recipe made from Lechon Kawali. Mix well to get the right taste. 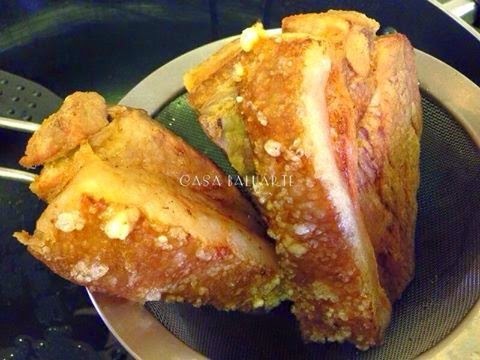 Add the chopped lechon kawali and stir well. Allow to sit for few minutes before serving.